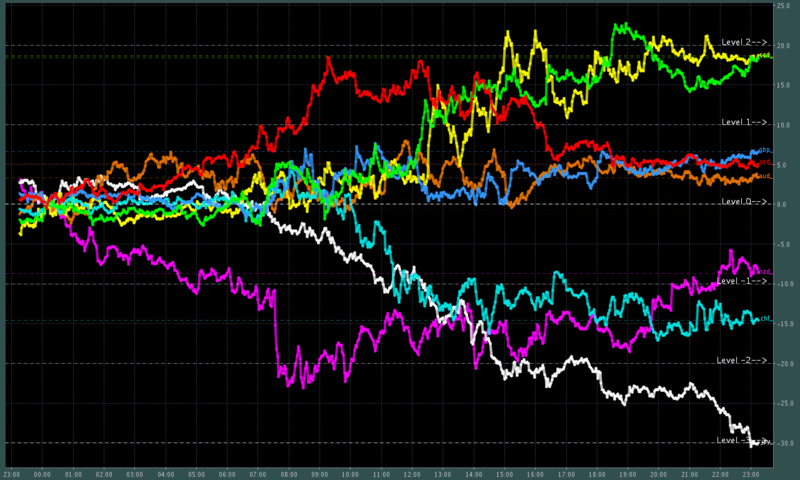 Trading started a bit late today (had a car accident while on school-run). 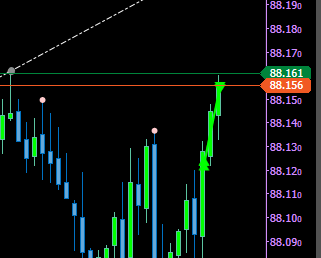 generally we had a very slow day, and by the end of it, prices where pretty close to some key locations. 07:20 starting this Wednesday a little bit late today. 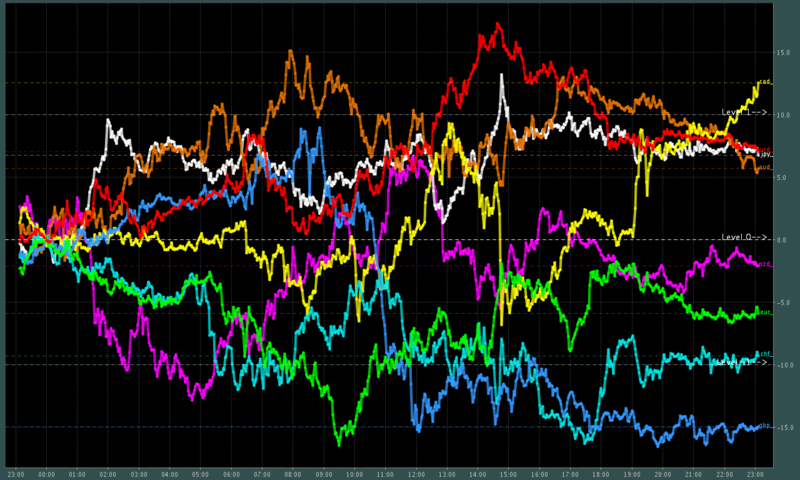 strange thing I was watching the screens about 20 minutes now, and can not find anything “TRADEABLE”, normally I do have immediately a working setup on hand. 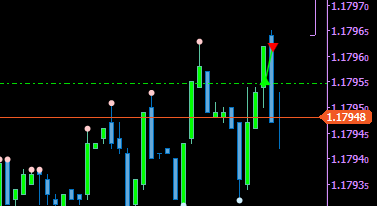 05:58 quick Scalp Upwards on EURUSD. 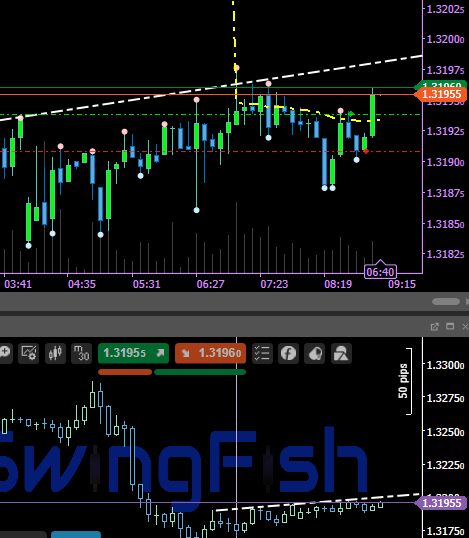 06:05 Completly Speculative Short USDCHF as you can see on H1 .. price is at a point where it could go anyway. 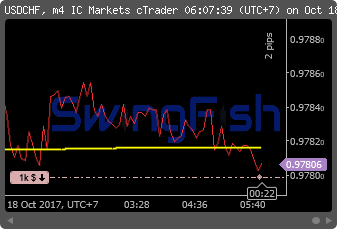 06:28 price retesting the vWap .. scaling in .. but be ready to hedge .. this can very easily go the another way. 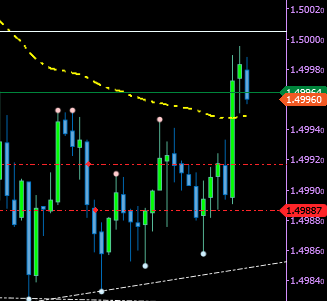 07:05 should have waited 5 more minutes .. original TP was hit .. missing out on a 1.5% gain. well better safe than sorry. 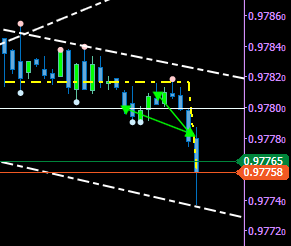 will exit once AUDUSD hits the recent trend line. 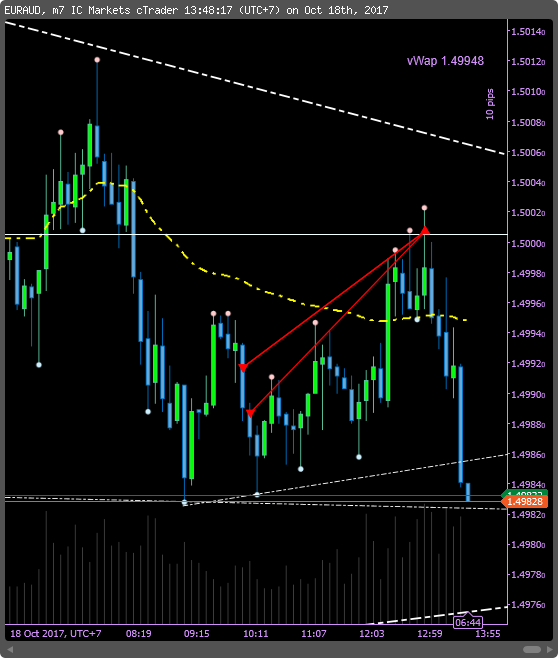 11:40 AUDUSD broke the cWap downwards (never reached the upper channel .. but, i did not exit as i should have .. EURAUD still on. 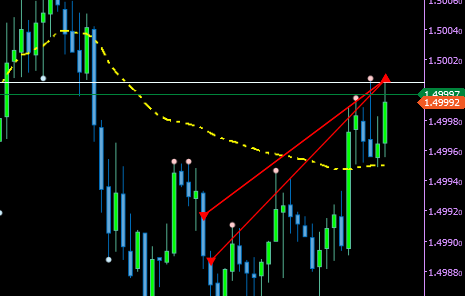 i start get the feeling this is gonna be a expensive trade .. aiming for Breakeven now .. to get out of this mess .. and re-start on a better price. at Philadelphia. In 2016, he serves as an alternate voting member of the Federal Open Market Committee. check out what happens right after! 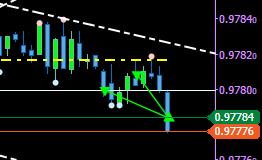 original Target of EURAUD trade was hit just a few Candles after closing the position with a loss.